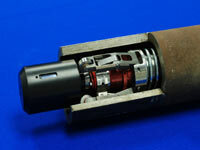 LOTIS® (Laser Optic Tube Inspection System) applies laser profilometry as the technique to gather measurements. Qi2 developed the first LOTIS system in 1985 for the US Navy to inspect the internal surface of boiler tubes. Following its first application, Qi2 has repeatedly applied this technique to benefit many industries – and today continues to find new applications to explore. 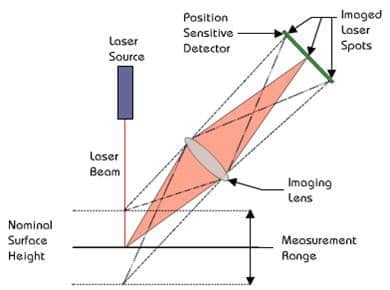 Laser Profilometry is a non-contact, non-destructive inspection technique that utilizes a low-powered laser to profile the surface of an object. The number of lasers applied within the measurement probe and the scanning speed determines the number of data points captured with each scan. LOTIS probes are engineered to fit the geometries and ID characteristics of the forms inspected. 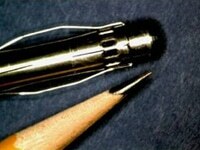 Below are a few examples of probes engineered by Qi2. Chemical and Refining Reformer Tube Inspection System	 Delivered improved creep strain detection in boiler and catalyst reformer tubes. FTIS® – Furnace Tube Inspection System	 LOTIS combined with ultrasonic in a smart pig. 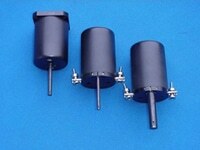 The FTIS detects failure mechanisms in fired heater furnace tubes. Automotive and Marine	 QC-20 Hose Inspection System	 The standard in the automotive industry for measurement of curved and straight hose sections. 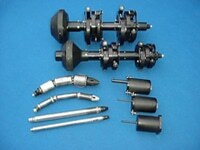 Industrial Parts	 QC-10 Small Parts Scanner	 Custom built system to measure heater blades in a small consumer product. Oil and Gas	 QC-40 Stator Inspection System	 Measures complex geometries of metal stators and elastomeric linings used in Moineau-type pumps. API Thread Profiler	 The first automated profiler of API thread forms, (developed for Quest Metrology). LOTIS is a registered trademark of Qi2/QUEST Integrated, LLC. The laser beam hitting the target is reflected through an imaging lens to a position sensitive sensor, which captures the distance to the lased surface. 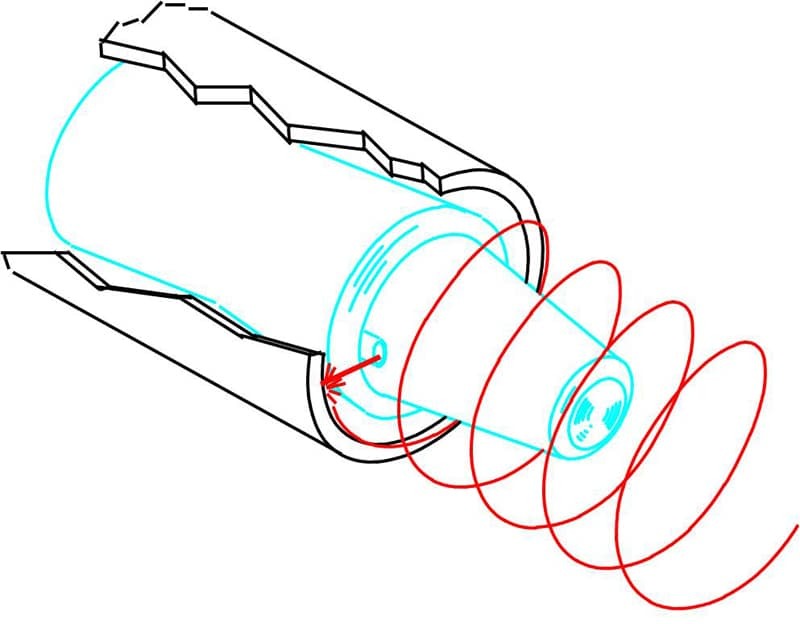 For tubular measurements, rotating beam(s) project a helical scan that captures measurements along its path of travel.